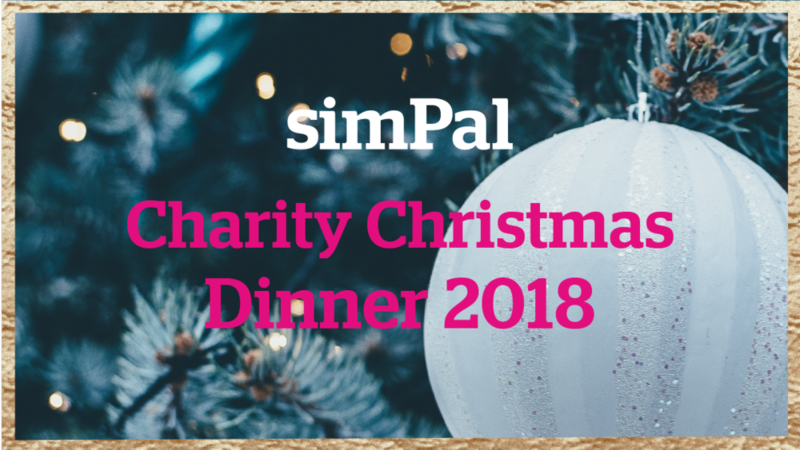 We are honoured to announce our first Charity Christmas Dinner this coming December! The event is to be held at The Swan, Westgate-On-Sea on 8th December 2018 to raise vital funds to support those living with cancer. The evening shall consist of a three course dinner, entertainment, raffle and auction. Tickets cost £55.00 pp or £500 for a table of ten. If you would like to join us for this very special event, please contact Steven Evans as soon as possible as tickets are sold on a first come first serve basis. If you are unable to join us for the evening but would be in a position to support our raffle and/or auction then please contact our CEO Blair Papworth. The 2018 Christmas Fundraising Ball!